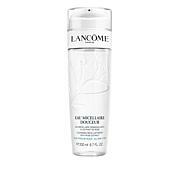 Lancôme Eau Micellaire Douceur w/Rose Extract - 6.7 oz. 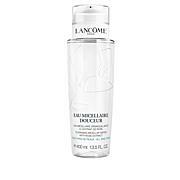 Duo of eye makeup removers for home and on-the-go. 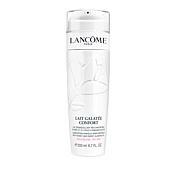 Gently shake to activate then whisk over eye and face to remove makeup. Removes even waterproof eye makeup. There is none better. Love the little guy for my travel. Wish it was refillable! 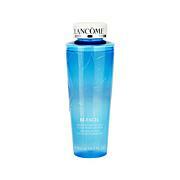 No one makes an eye makeup remover better than Lancome! Everything comes off so easy with no tugging or rubbing! I have never and will never use another brand! It's the best eye makeup remover I've ever used. Removes makeup fast and effectively. It lasts a long time and definitely worth the price! 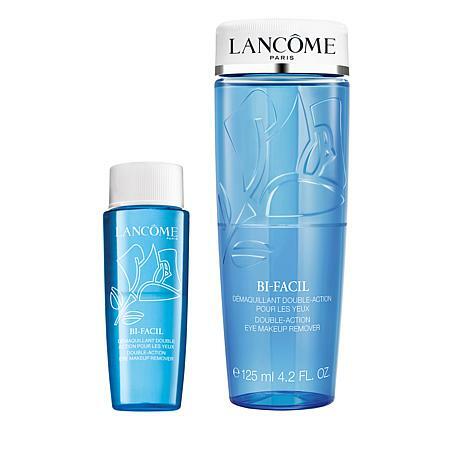 I've been using the Bi-Facil Eye Makeup remover for decades. Only one I'll buy. Works great without tugging and pulling. My fave.